Oppo is all set to host its MWC event in Barcelona today, where it will showcase its new hybrid zoom technology, which will allow its smartphones to achieve as much as 10x optical zoom. Apart from demoing the new hybrid zoom technology, Oppo has also confirmed that it will showcase its 5G Landing Project plans, featuring leaders of telecommunication from around the globe. It will detail its 5G milestones achieved, and possibly reveal the launch timeline for its first 5G smartphone. Oppo may also give the users a glimpse of the upcoming Oppo F11 Pro, which is being teased heavily by the company since a couple of weeks. 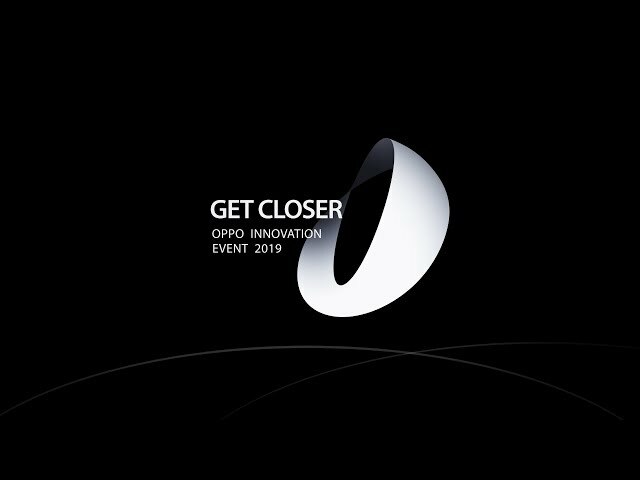 Oppo’s ‘Get Closer’ MWC 2019 event will be held in Barcelona, and it is scheduled to start at 2pm CET (local time), which translates to 6:30pm IST. The company has announced that the event will be live streamed via their Twitter and Facebook account, and on the company website. It has already dedicated a YouTube slot for its live coverage as well, and you can watch the event from the video embedded below. It is also being streamed live on the company’s Facebook page, in case the below live stream doesn’t work. The new 10x hybrid optical zoom technology builds up on 5x hybrid optical zoom announced in 2017, and adds twice the amount of optical zoom. Oppo’s Vice President, Shen Yiren has reportedly confirmed that Oppo will be mass producing it in the first half of 2019, means that we should expect smartphones with this technology around July or August. The 10x hybrid optical zoom can be used through the telephoto, super wide-angle and the main camera to achieve an effective zoom range of 15.9mm to 159mm. According to leaks, the Oppo F19 and F19 Pro would be the first phones to feature this 5x and 10x hybrid optical zoom technology. There’s little else that we know about the phones apart this. Meanwhile, the company is also gearing up to launch the F11 Pro, which is hitting the Indian market on March 5. The phone is said to have a 48-megapixel pop-up selfie camera and a Super Night Mode, presumably to take on Google’s Night Sight camera feature. We may also get to see a glimpse of this phone, however that is pure speculation from our end, and we recommend you don’t pin too much hope on this claim.